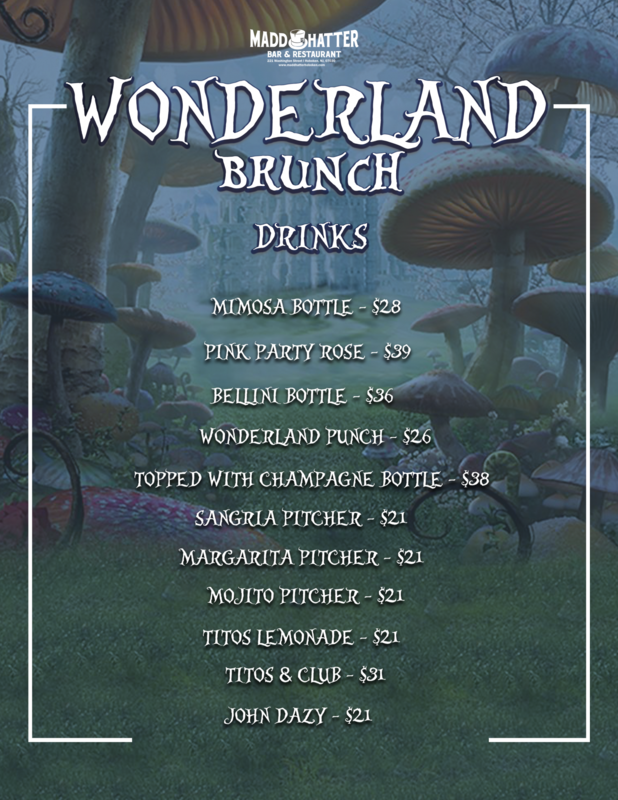 Book Your Wonderland Brunch Table Today! 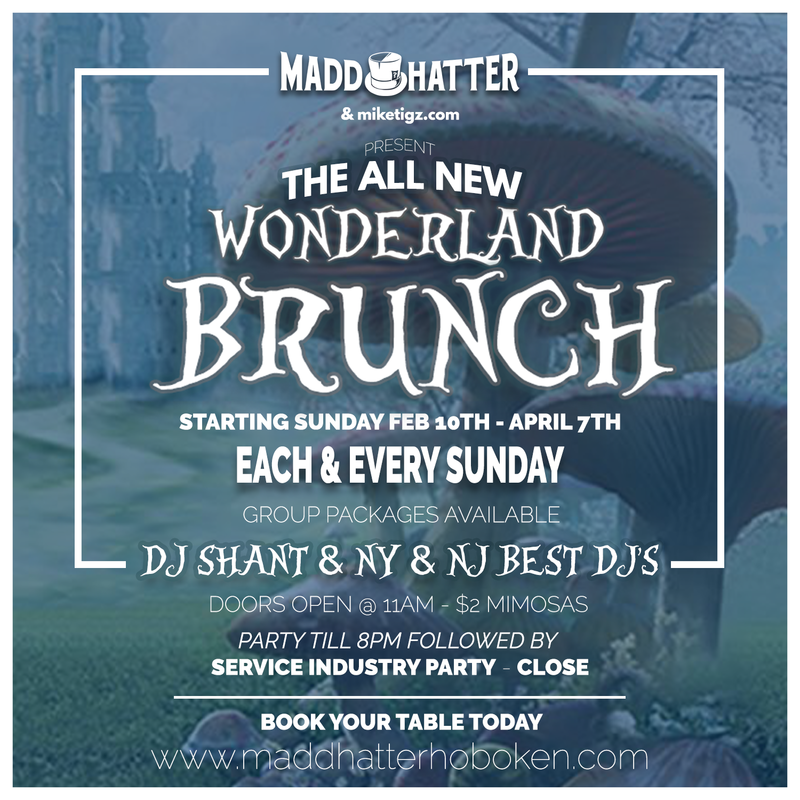 Groups of 6 or more receive champagne toast on us! 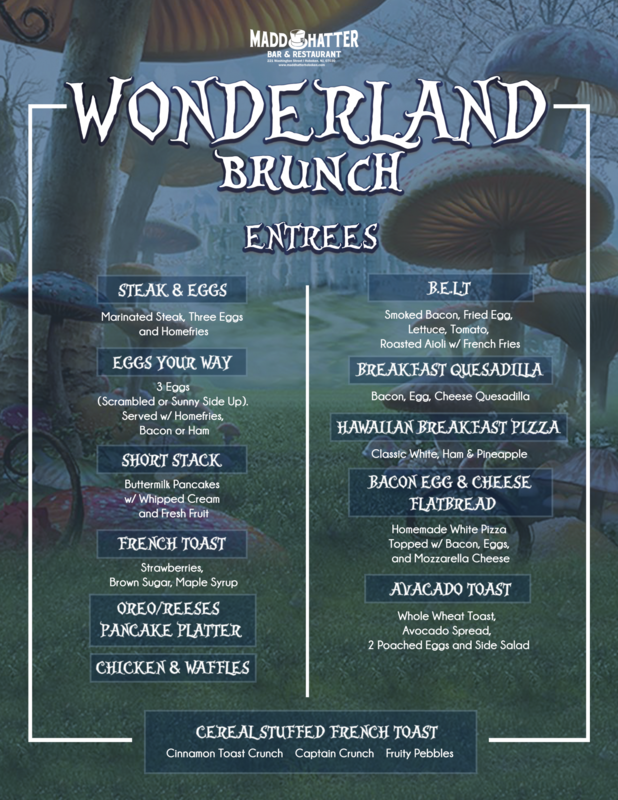 Check out our brunch packages!